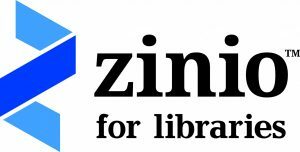 The Cedar Rapids Public Library offers a variety of popular and specialty magazines for download to your device using a service called Zinio. 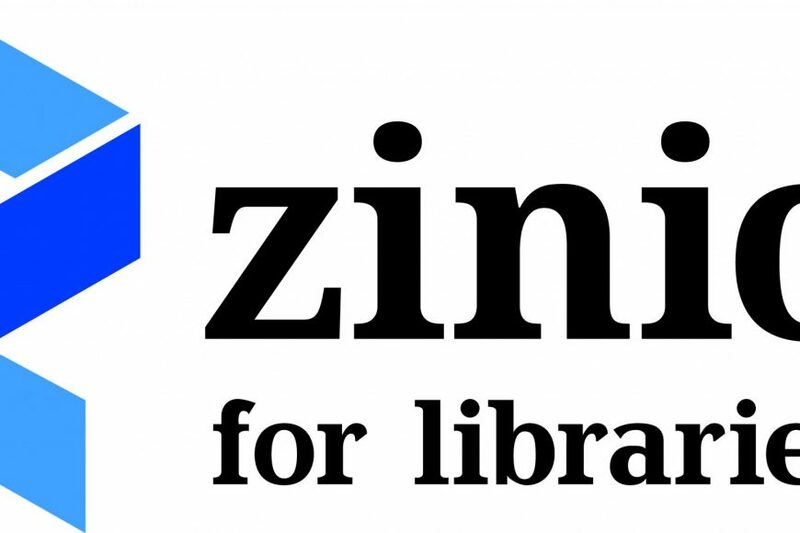 There is no cost to use Zinio–all you need is your library card and pin! Discover your favorite magazines on your digital device. Zinio offers magazines for all types of interests, including Martha Stewart Living, GQ, Woman’s Day, The Atlantic, Vanity Fair, Astronomy, Bicycling, Boating, Brides, Consumer Reports, ESPN, Food, Game Informer, Hot Rod, Midwest Living, National Geographic, OK!, Parenting, Rolling Stone, Runner’s World, Spin, Yoga, and American Girl, just to name a few. 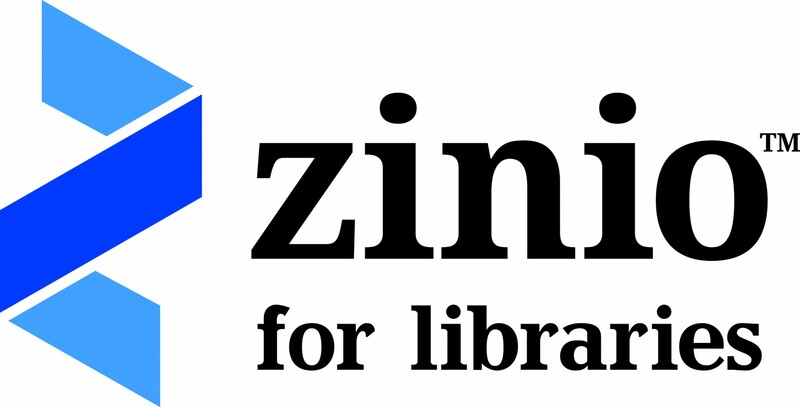 Zinio is available through the Library’s website by clicking on “Resources” and scrolling to Zinio. Set up your account in Zinio and you will be alerted when new issues of your favorite magazine are available for download.